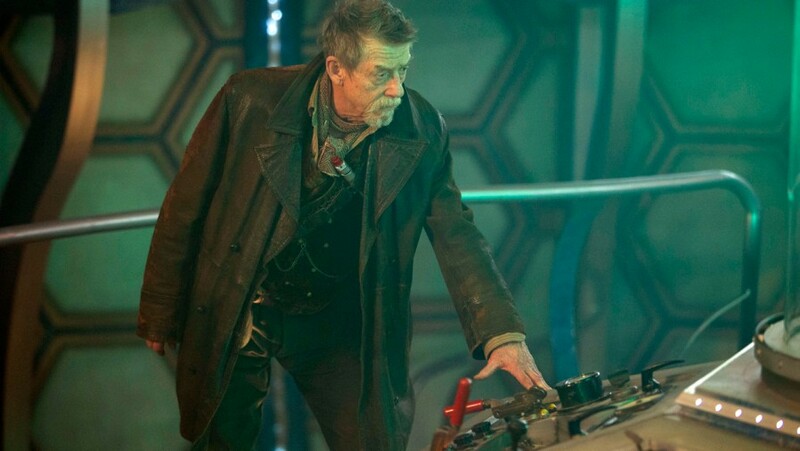 First images from The Day of The Doctor! 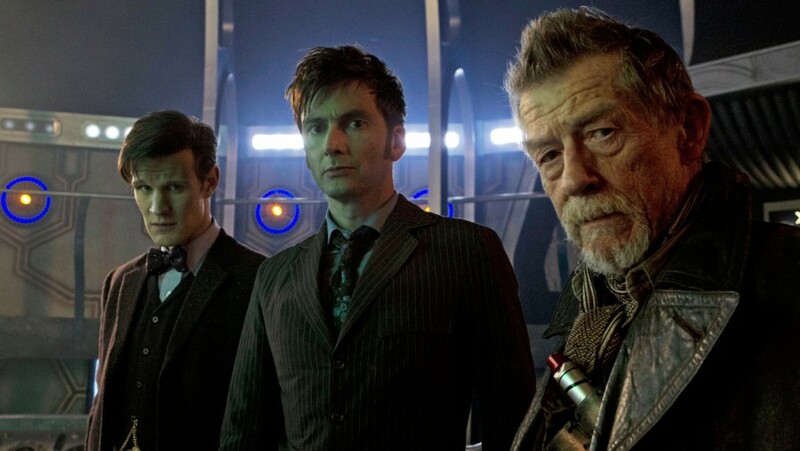 Next month is a massive one for Whovians and for the history of British television. 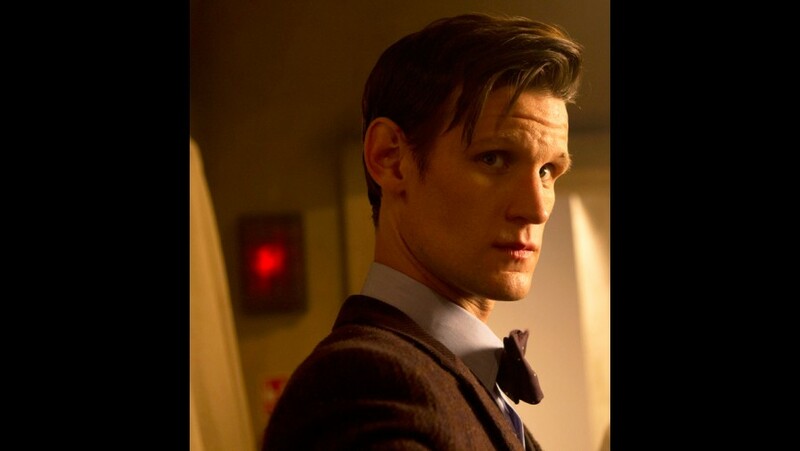 Doctor Who is 50 and the BBC will be airing the anniversary episode on the 23rd of November. 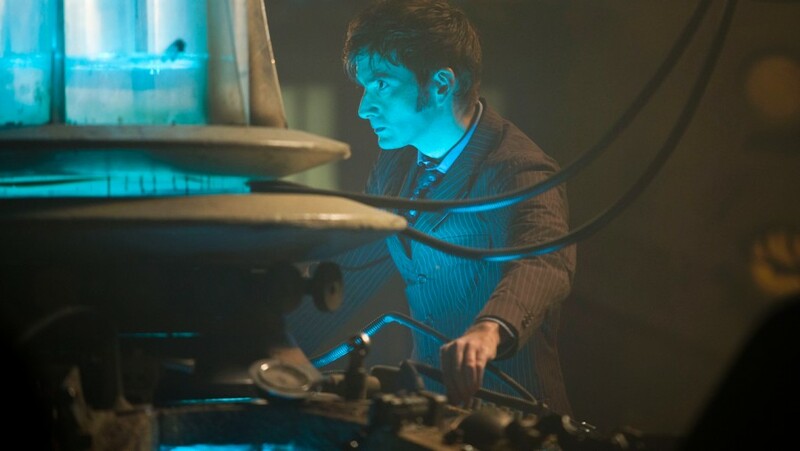 Today the excitement grows with the release of the first images from The Day of the Doctor. 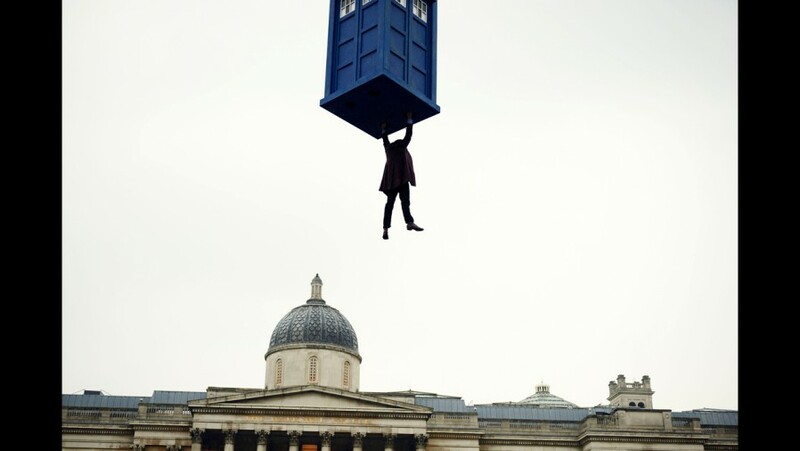 The first Day of the Doctor trailer has arrived!